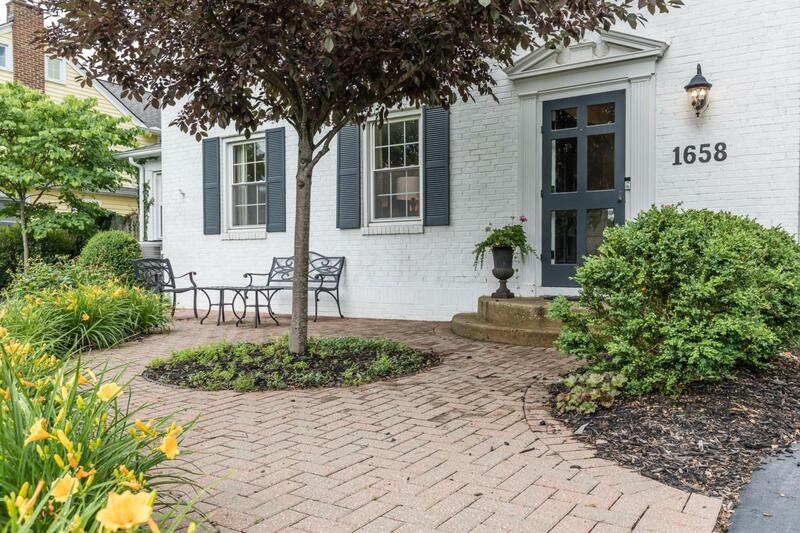 This lovely south of Lane home has it all! 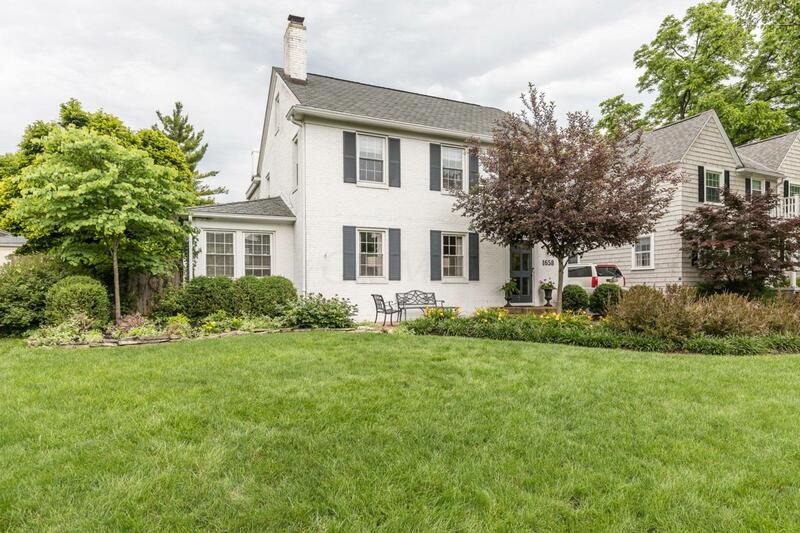 Updated throughout this wonderful home features 5 bedrooms, 2 full baths and 2 half baths with the potential for an additional half bath, laundry room or larger full bath on the second floor. 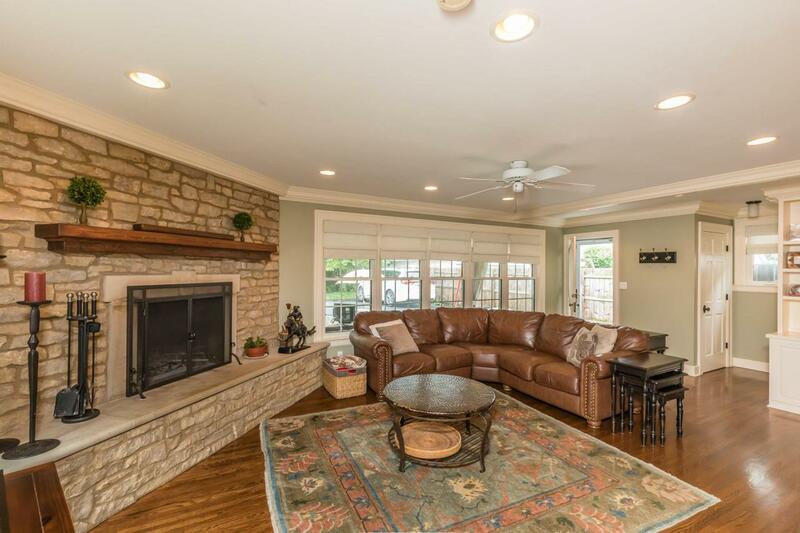 Beautiful hardwood floors through out the home with an open floor plan. 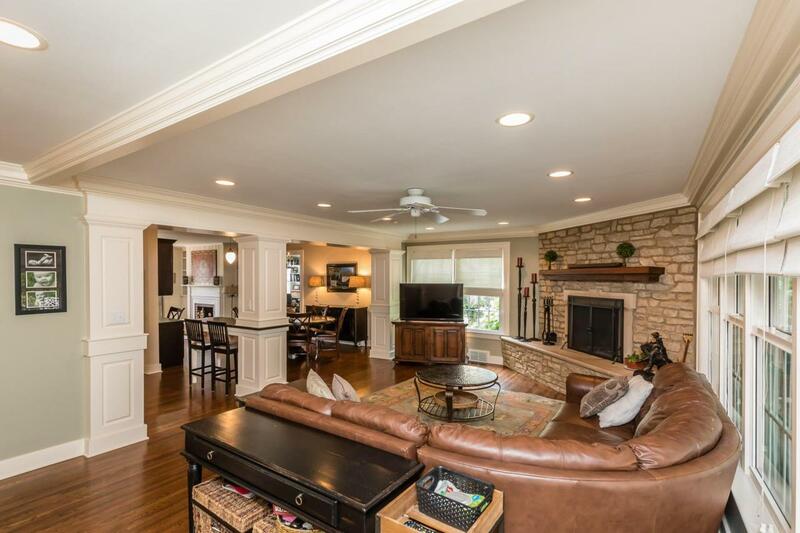 Enjoy the large living room w/fireplace, great office/den and magnificent family room open to the modernized kitchen with large walk in pantry. Master suite features an updated bath with heated floors and a large walk in closet. Generous bedrooms with the 5th bedroom off the 4th bedroom on the third floor. The 5th bedroom has its own heat pump and A/C unit. Finished lower level and whole house generator make this home one not to miss.